Relationship Photography is a three-day Elevate Workshop, specifically tailored to professional and semi professional photographers. LOCATION: Ohana Villa, Bacolet Tobago, W.I. We had 100% Trinidadian enrollment so the Workshop is now moved to Trinidad. Location to be announced. 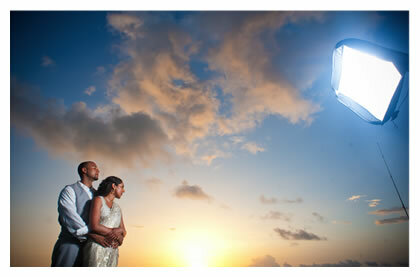 is excited to invite you to join us for our first Elevate Workshop on Relationship Photography. 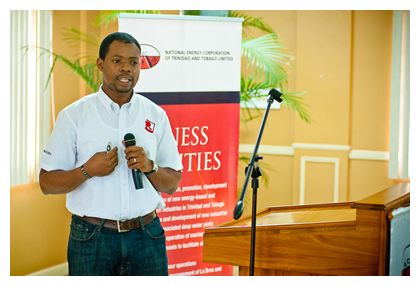 This workshop is the first of its kind in the Caribbean and by virtue of that is already a ground breaking endeavour. Relationship Photography is a new genre of Photography developed by Relate Studios through their experiences over many years as professional photographers. Relationship Photography emphasizes that the intangible aspects of the practice are more critical than the visual or tangible parts of it and places the development of those unseen areas as priority. This workshop will be held over three days on the beautiful Island of Tobago, Trinidad, W.I. During the workshop, Juma & Ayinde will give insight into the dynamics of the Relate Studios team and show you what it took to sustain a creative, dynamic and growing wedding photography business over the last 7 years. We will also be giving practical guidelines on blogging, website design and the techniques that we have learnt for simple and effective lighting, to create dramatic images. We will use actual married couples (not models) to make the experience as authentic as possible. The Workshop will be opened by Bevil Wooding – Executive Director and Founder of the BrightPath Foundation and will include guest lecturer Professional Photographer Mike Schultz from WestFork, Arkansas, who specialises in Fine Art and Industrial Photography (michaelschultzphotography.com). We are very excited to share with you, some of what we have learnt over the last 7 years. We have always been open with our experiences and this workshop will be no different. We expect to meet some new people and reconnect with old friends but most of all, we expect that we will be able to help everyone improve how they build their photography practice and in the long term, maximize their potential. Juma is the Creative Director and Founder of Relate Studios. He is 6’6″ and the one who is always singing. As a matter of a fact, Juma once sang “Superman” from Three Doors Down at a wedding reception karaoke session. True Story. He is one who you would see at the reception with his 20mm 2.0 Nikkor attached, doing his signature “crane” shot then disappearing into the dance floor. Juma comes up with most of the branding and designs for Relate Studios for both web and offline collateral . He is also the primary interface on Relate Studios social media. Ayinde is the Studio Director and Co-Founder of Relate Studios. He is the one you see enter the room with the 1920’s Newsboy cap, brown leather shoes and belt to match. He’s the one looking for graphical elements and soft focus goodness in images. All the while keeping a keen eye on every piece of Relate Studios equipment in use. Ayinde is the one that does research on equipment and manages equipment procurement. He’s also responsible for getting client contracts signed. See both Juma and Ayinde’s full Bios HERE. Please indicate on your registration form if you have special nutritional needs. Dinner will be provided on the first and second days. A light snack will be provided on the final day. Lunch will be provided day two and three. Transport will ONLY be provided to move participants to and from locations that are relevant to the workshop once on the ground. Participants must provide their own transport to the villa each morning, back to their accommodation from the villa each evening, and for any other personal / social purpose. Accommodation is NOT included. Please make your own arrangements. For more information please see the Frequently Asked Questions on the main Elevate Workshops website. We are happy to be partnering with some excellent organisations and companies. Despite having to move the workshop, Ohana is still very much our partner. Ohana Villa is a tropical house that has to be seen to be believed, Ohana is totally unlike any other property on the the beautiful and peaceful Island of Tobago. It sits high up on the end of a small sandy cove and enjoys open and sweepingly dramatics views accross the ocean. Ohana is one of the best wedding venues in the Caribbean and is the offical site for our inagural Elevate Workshop in Tobago. Caribbean Belle WEDDINGS features real weddings, decor, venues, dresses, and a range of vendors, to help make your day perfect! This workshop is brought to you by Elevate Caribbean and Hosted and Managed by Relate Studios. We do hope to see you there. 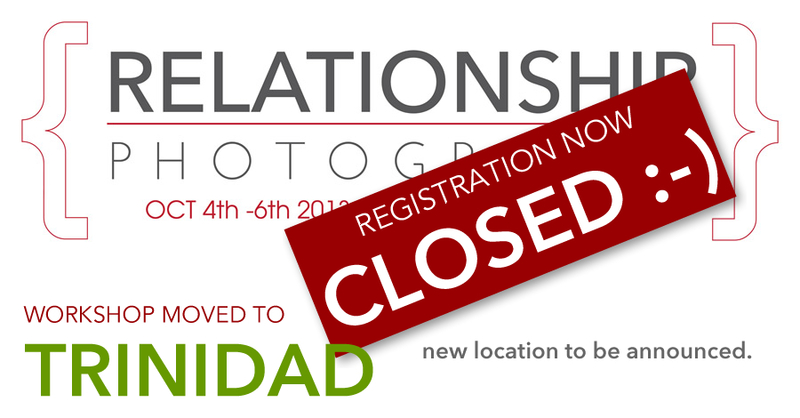 on Elevate Workshops – Relationship Photography WORKSHOP (REGISTRATION NOW CLOSED).